Nothing says celebration in the North of India like Mathris. 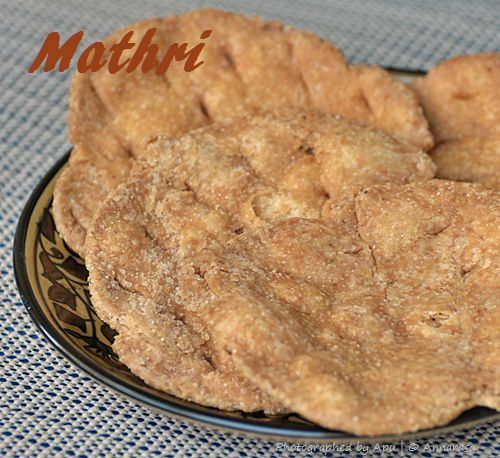 A staple of weddings, get-togethers, and festivals alike Mathris are a treat! 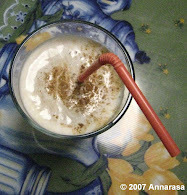 In India, making Mathri was a bi-annual affair. Come Diwali or Holi, mounds of salty dough made with maida and ghee would be shaped into discs and deep fried to a crisp. For the kids, it meant enjoying hot crispy Mathris straight out of the fryer and then the cooled down flaky ones which would be stored in air sealed glass containers for days to come.